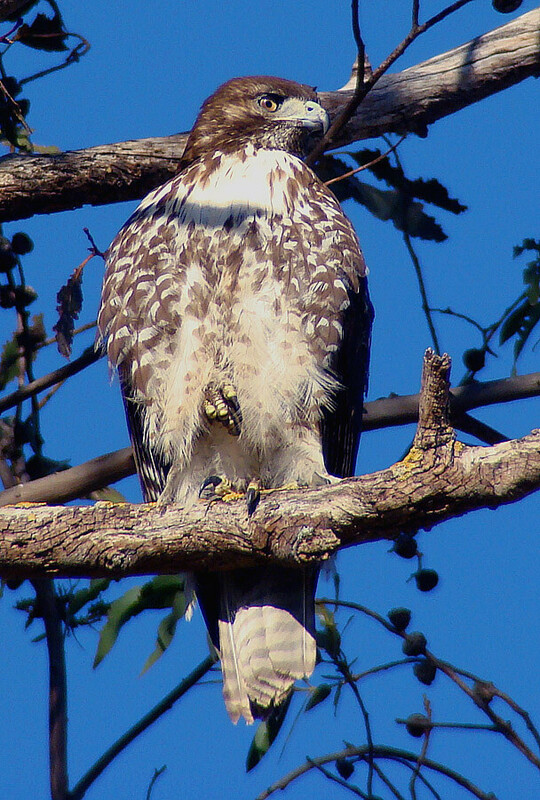 In September 2004, PWA began a weekly bird survey of birds seen from the Shollenberger Park trail. The goal was to establish which species were present, in what numbers, and in which seasons. As long as the observation took place from the trail system, every bird seen was recorded, whether in the park, flying overhead, or even outside the park. Since the beginning of the annual surveys, the data collected have been sent to PRBO Conservation Science. Beginning with the second annual monthly survey, the data were also posted on the California eBird Web site at eBird.org (a real-time online bird observation checklist developed by a partnering of Audubon California, PRBO Conservation Science, and Cornell Lab of Ornithology). Data will be used to help evaluate the quality of the habitat at Shollenberger Park, as well as provide information on the stability of our migratory bird populations. *NOTE: Because the team leaders enjoyed leading the bird surveys and wanted to continue them, but not as often, the surveys were changed from weekly to monthly. **NOTE: the surveys were conducted monthly for the first three months (Oct thru Dec), and then conducted quarterly.